Mint condition custom built all brick center hall colonial, designed by Michael Bazala AIA for current owners (who is a well respected New York and New Jersey real estate developer) to the highest specifications possible, with every amenity ideally located on .54 acres of property on a private road backing up to the 2,000+ acre South Mountain Reservation! The grand two-story entrance hall invites you into this incredible home. The living and family rooms both have gas fireplaces, and the family room has sliders that open to the beautiful bluestone and brick patio and stunning, professionally landscaped property. The gourmet eat-in kitchen features state of the art appliances including those by Viking & Miele, and has sliding glass doors that open to the patio & backyard. There is a 1st level in-law suite. The luxurious master suite on the second floor features a gas fireplace with marble surround, 2 walk-in closets and a spa-like master bath. Three more bedrooms, two additional baths and a laundry room complete the second floor. This all brick 5 bedroom home also features amenities like a whole house generator powered by natural gas, circular driveway, 9′ ceilings on first and second levels and attached 3-car oversized garage with 9′ wide doors! The property offers great privacy, backing up to the South Mountain Reservation. The home is located in the highly rated Deerfield Elementary School district. It is walking distance to the the Millburn Train Station (.6 miles), the Paper Mill Playhouse and downtown Millburn. Bus service available to Deerfield Elementary School, Millburn Middle School and High School, all perennially ranked among the top in the country! Owner won tax appeal! New Tax Assessment in effect July 1. Short Hills Ranked 6th Wealthiest Town in USA by Bloomberg in 2019! Bloomberg ranked the top 200 cities in the United States by average household income, and Short Hills ranked 6th on the list! New Jersey actually fared extremely well in the list, with 18 towns/cities in the top 100, an increase from 14 in 2018’s rankings. New Price! 45 Joanna Way, Short Hills! Now Asking $1,995,000! You will be impressed by this immaculate, mint condition custom brick expanded Ranch, designed for easy and elegant living. Ideally located on .54 acre totally level property with patio and heated pool! Newly renovated 1st floor for unbelievable entertaining! 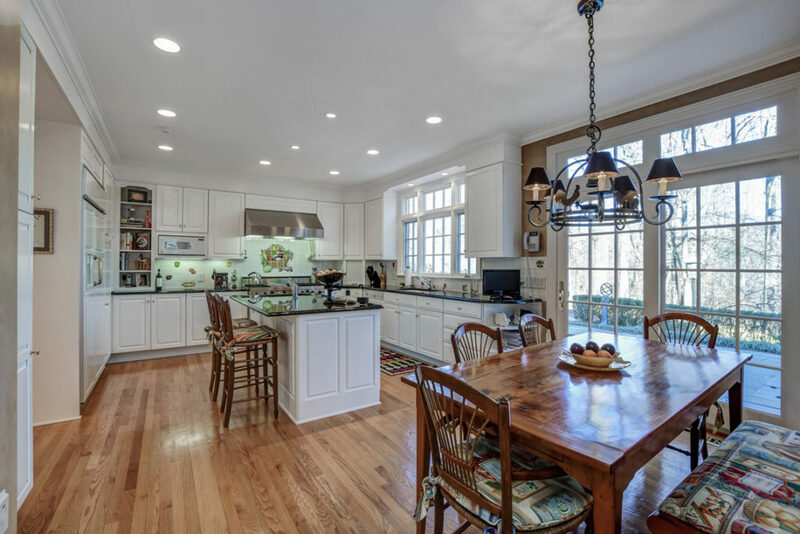 The new gourmet eat-in kitchen is totally open to the family room, which then leads to a new 2-story living room, designed by John James, AIA, with built-in bookcases flanking a fireplace and a gorgeous wall of windows windows overlooking the backyard! This room will be your favorite room in the house!! Just off the living room is a new powder room for guests using the pool! Easy access to garage. Library/Office with built-ins. Stunning 1st Level Master Suite with impeccable closet! Many improvements: beautifully finished lower level, new windows, new baths, new gas hot water heater and new air conditioning! 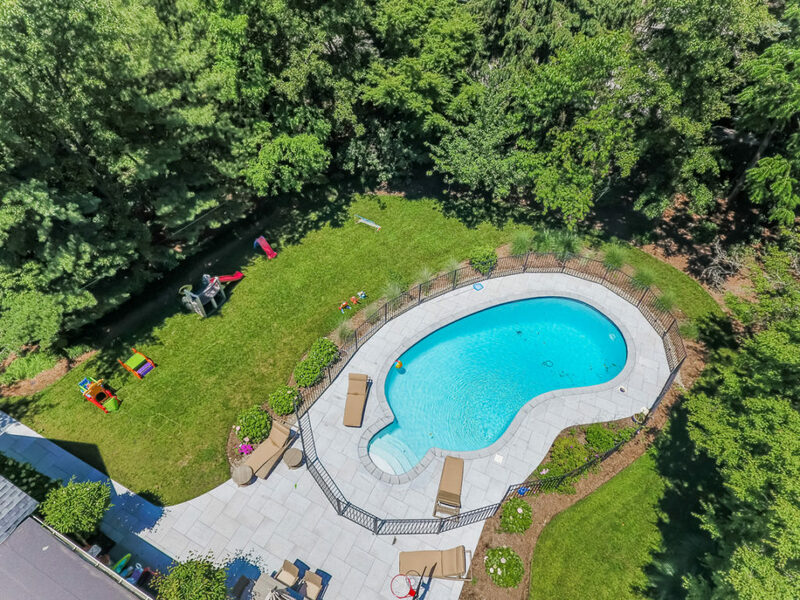 Ideally located on .94 acres of gorgeous property with a stunning pool, this classic all brick Colonial was renovated to perfection in 2017! The stunning front entrance leads into the grand 2-Story entrance hall with elegant moldings and an open feel. The sun-drenched living room has a stone fireplace and breathtaking views of the stunning backyard. 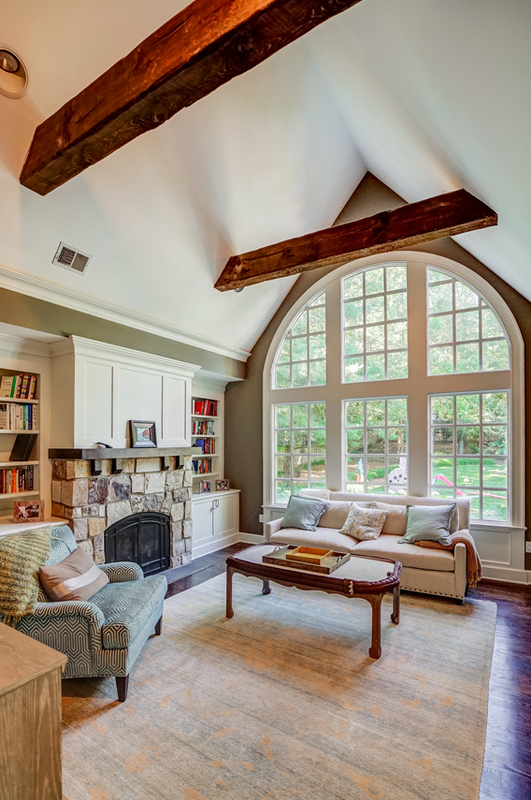 Elegant archways flank the fireplace and lead to the Sunroom with windows from 3 exposures. The bright sitting room also serves as another spot to entertain guests! The formal dining room has beautiful archways with moldings & gorgeous windows! The impressive gourmet eat-in kitchen has custom white cabinetry, quartz countertops and walk-in pantry. The eating area has a vaulted ceiling, stunning views of the gorgeous backyard. The family room is open and airy, flowing easily from the kitchen. It features a vaulted ceiling, fireplace, custom built-ins and oversized windows providing abundant natural light! A powder room & a full bath (pool bath) were both renovated to perfection, a conveniently located 1st floor laundry room, and easy access to the attached 2-car garage completes the first level. 2nd floor features a luxurious master suite and 5 additional bedrooms and 3 full baths, 2 of which are en suite. 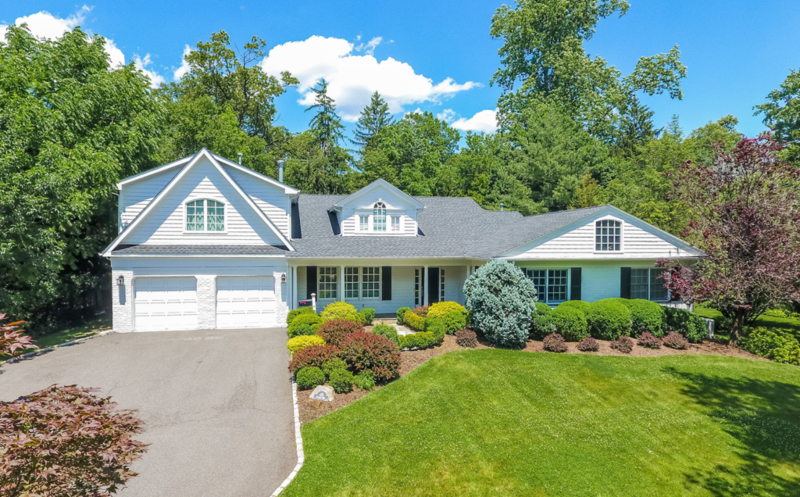 The location of the home is incredible, walking distance to both Short Hills and Millburn Train Stations, downtown Millburn (.8 miles) and top rated Millburn Middle School (.6 miles) and High School (1 mile)! This stunning gem on .94 acres of level property with a stunning pool shouldn’t be missed!! 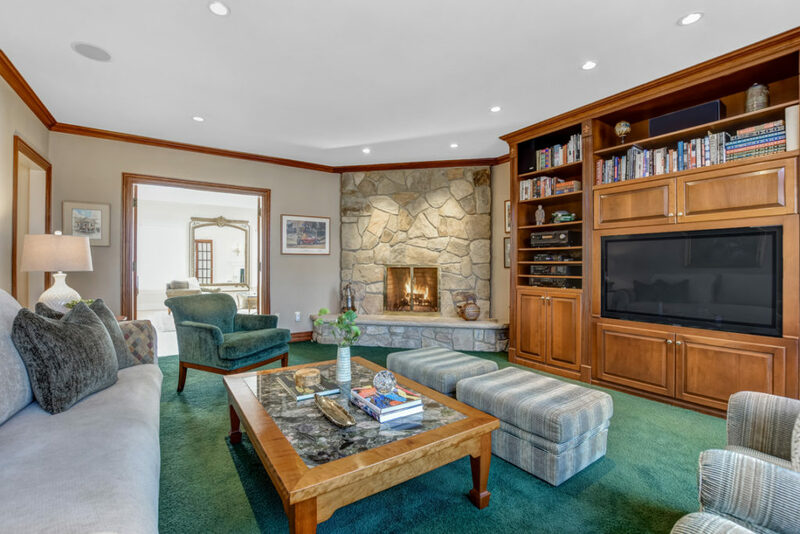 73 Knollwood Road, Short Hills – Asking $1,788,000 – Gorgeous Video! 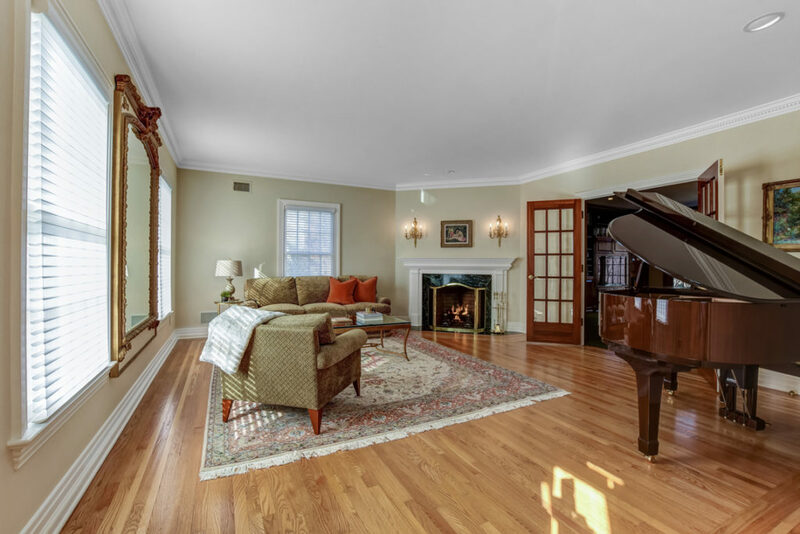 Meticulously restored Grand Colonial in Top Rated Glenwood School District seamlessly pares the beauty and detailing of the period with updated timeless styling. This home has been renovated inside and out with new architectural windows throughout, rebuilt chimneys and a new cedar roof. The addition of a screened in porch done in Brazilian IPE wood will provide years of relaxation with very little maintenance. 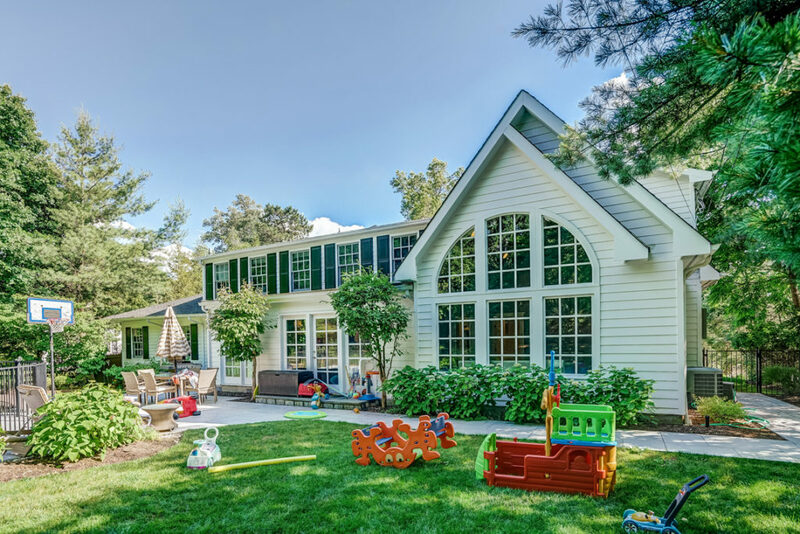 The exterior was repainted in 2017 and the entire yard was professionally landscaped in the spring with new cherry trees lining the driveway as well as all new landscape lighting and sprinkler system. Interior restoration includes new lined chimneys with four high end gas burning fireplaces, redone hardwood floors throughout, coffered ceilings in the family room, new carpeting throughout the second and third floors and a hidden shiplap lined office with a library ladder leading to a reading nook for the children. The kitchen renovation includes heated brick flooring, new shaker cabinetry with brass fixtures and lighting, three inch quartzite countertops and a custom built stainless and brass hood. The incredible master suite features a fireplace, dressing area with plenty of closet space, incredible natural light and a beautiful Carrara marble bath with Jacuzzi tub & shower. Other updates include two brand new 50 gallon hot water heaters insuring no one ever has a cold shower, a new water softener, a new whole house generator, new garage door, new flat roofs including cooper roof and leaders, and a new fence and gate keeping the property private. No need to worry about your safety, a new full security system including 4 360 exterior cameras and Ring doorbells were just recently installed. This magnificent home is ideally located walking distance to the Short Hills train station (0.5 miles), top ranked Glenwood Elementary School (0.6 miles), Millburn High School (1.1 miles), Middle School (1.2 miles) and even downtown Millburn! 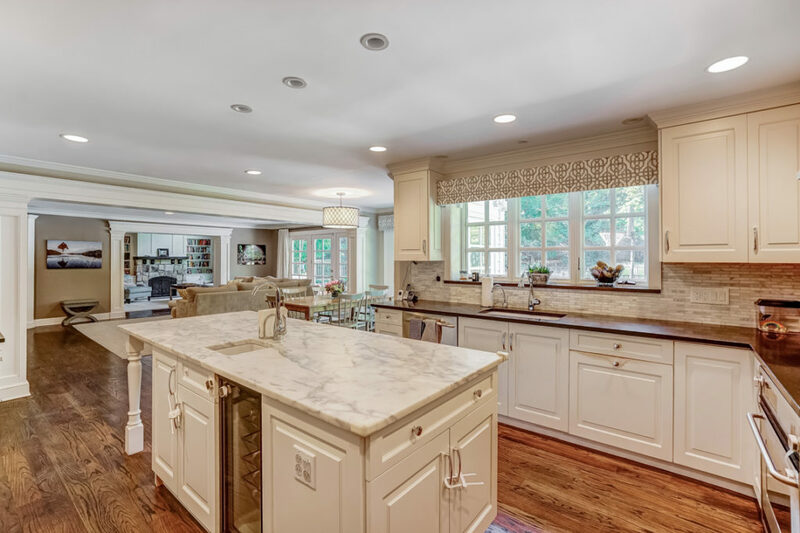 39 Knollwood Road, Short Hills – Asking $2,975,000! Short Hills Real Estate! 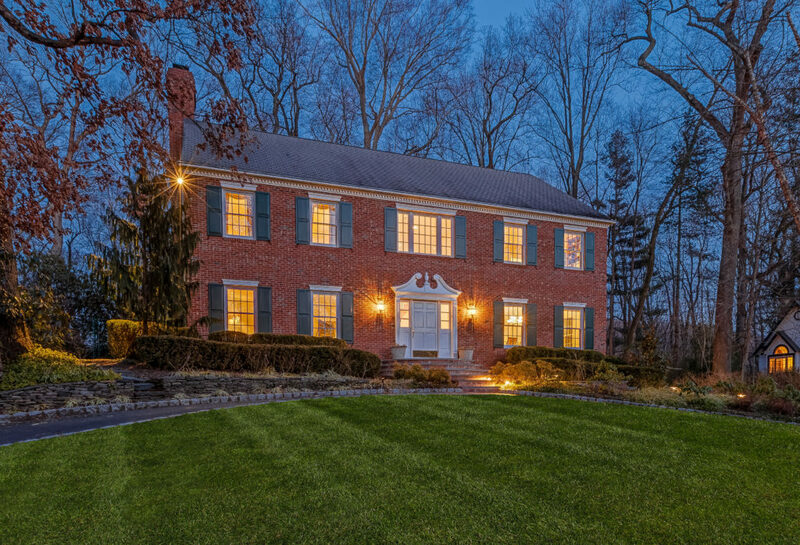 39 Knollwood Road, Short Hills – Asking $2,975,000! Stunning Short Hills Real Estate! Magnificent authentically restored Historic Victorian expanded and restored to perfection in 2009 by David Rosen AIA. Ideally located on .68 acre of beautifully landscaped property on a blissfully quiet street in the heart of Old Short Hills. This home has the ideal floor plan, high ceilings and beautiful woodwork throughout. Gorgeous new gourmet eat-in kitchen is totally open to new Family room addition with gas fireplace and 20′ high ceilings. Luxurious master bedroom suite features a spa-like master bath plus 4 more bedrooms and 2 more en suite baths on 2nd level and 1 bedroom and new full bath on the 3rd level. Beautifully finished lower level with recreation room, exercise room, sauna and gorgeous bath with jetted tub. Heated 2-car garage! Just a 5 minute walk to Short Hills Train Station (.3 miles!) and a 10 minute walk to Glenwood Elementary (.6 miles! )!